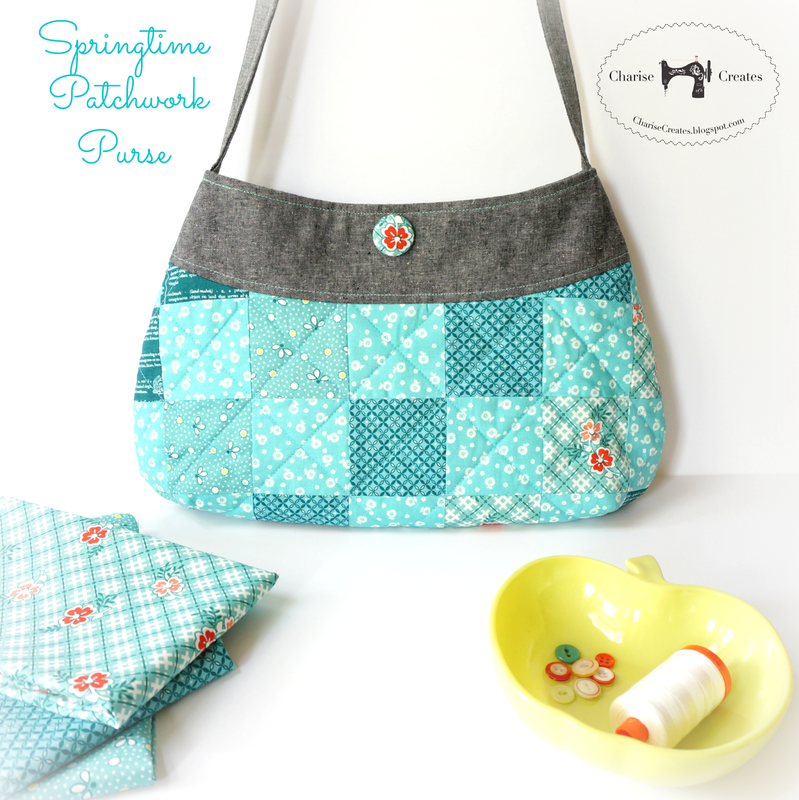 One of my favorite things to make is bags, pouches and purses - big and small - I have lots! When I got this adorable fabric from RJR I knew it would make a perfect patchwork purse. I paired the aqua prints with Essex yarn dyed linen in Black and added a fun contrast Aqua top stitch on the border. 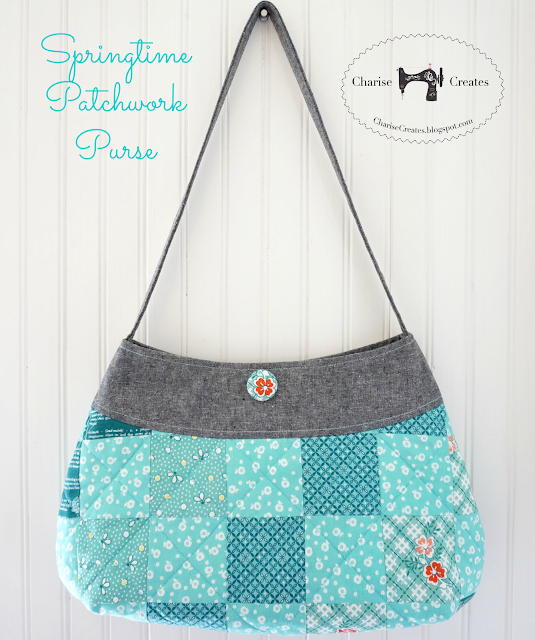 The purse is a free pattern I designed for the Sew Mama Sew website and uses the adorable new fabric line from RJR fabrics, "One Room Schoolhouse" by Brenda Ratliff. Really cute! I love Aqua!